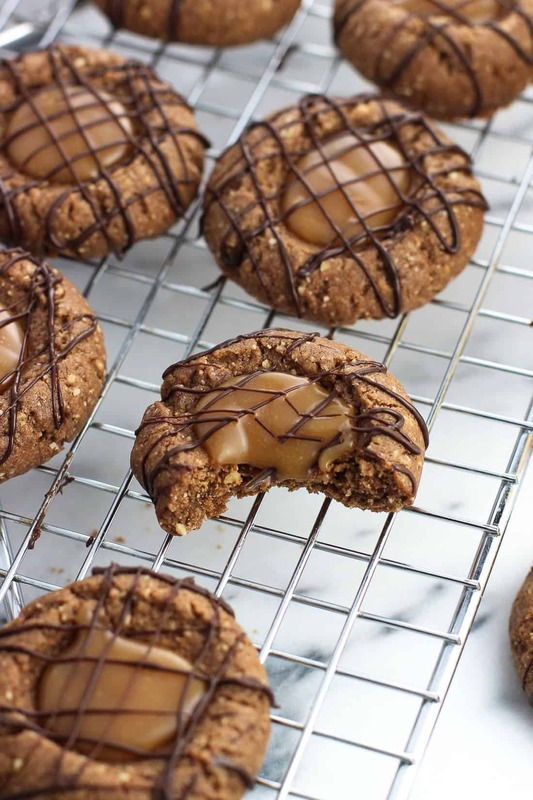 Mocha almond caramel thumbprint cookies feature salted caramel sauce nestled into a tender mocha and roasted almond flavored cookie. They’re topped with melted chocolate for a sweet (and decorative!) touch. These thumbprint cookies can be made ahead, frozen, and filled prior to serving. Not like it requires much creativity or thought, but I’ve been angling to work this homemade salted caramel sauce into as many desserts as I possibly can. 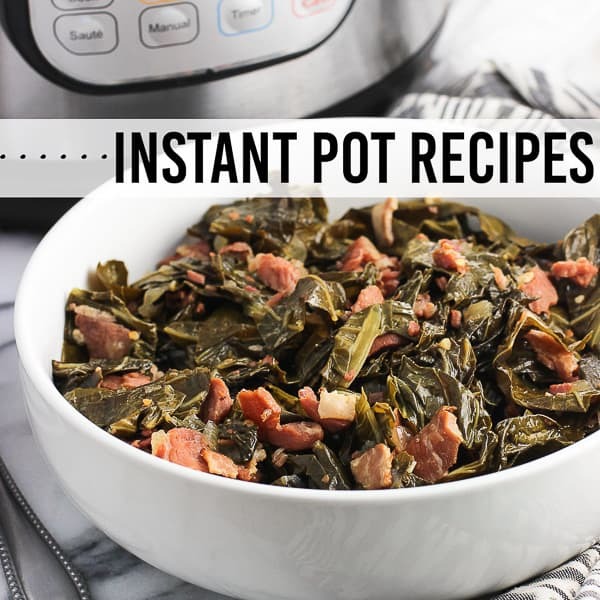 Once you get a taste of how not-complicated it is to make a big batch from scratch, there’s a good chance you’ll find yourself in the same predicament. So far it’s gone on ice cream, has made an excellent filling to a sandwich cookie, and has added an extra decadent touch to chocolate lava cakes. Lava cake recipe hopefully coming your way before Valentine’s Day! But with Christmas approaching, caramel thumbprint cookies seemed like a timely recipe to share with you all. 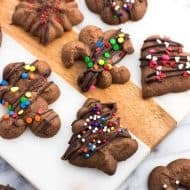 There’s a lot of room for customization with thumbprint cookies, from flavors in the cookie dough itself to the type of filling to the decoration. They won’t look like much right when they get out of the oven. Just like someone smushed your freshly baked cookies. But once they’re cooled it’s go time! My grandma always made classic thumbprint cookies with jam, but these are dudded up. 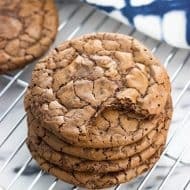 Half a cup of whole roasted almonds are ground and combined with flour, cocoa powder, and espresso powder for a roasted mocha flavored and tender cookie dough. 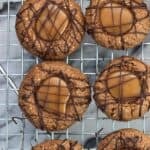 I had a hard time thinking of a name for these caramel thumbprint cookies because there are several different flavors going on, with none overpowering the rest. Obviously that’s a good thing as far as taste goes, but makes for a lengthier title. Worth it! 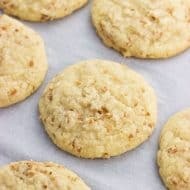 Unlike some thumbprint cookies, these are baked without any filling. Caramel sauce can be a little finicky in that it can run easily if heated, and I really didn’t feel like scraping burnt caramel sauce off of the bottom of my oven. Turns out caramel sauce at room temperature (or a little colder) has a great consistency for filling these thumbprint cookies. It holds its shape even when bit into, and allows for a drizzle of chocolate over top without it sinking in. This makes these caramel thumbprint cookies good candidates for a make ahead Christmas cookie. Just freeze the indented, baked cookies without filling, then let defrost completely before filling and decorating. To save some time you can buy roasted, unsalted almonds instead of roasting your own. Use your preferred chocolate for drizzling over top. I used dark chocolate, but really the sky’s the limit. You can also be a lot more heavy-handed when it comes to the drizzle. Who ever complains about too much chocolate? 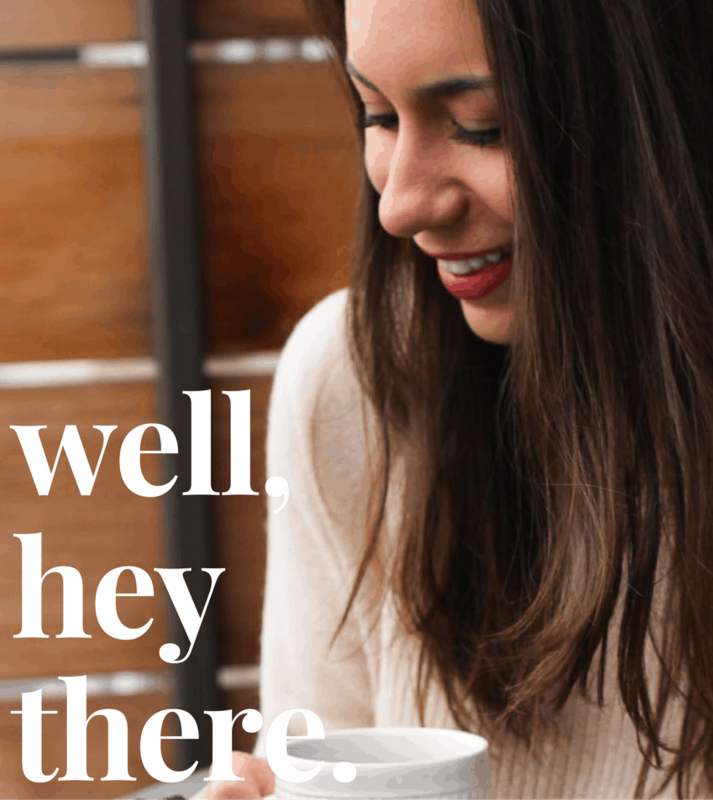 Don’t be shy when it comes to indenting the cookies. They’ll rise up a bit and become a bit shallower as they finish baking. You can use your favorite store-bought caramel sauce if you like, however I hiiighly recommend this homemade salted caramel sauce recipe. 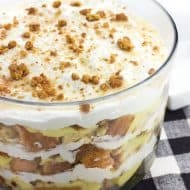 It stays in the fridge for weeks and makes a wonderful addition to a whole host of desserts (like this salted caramel brownie trifle with pretzels). Preheat oven to 350°F. 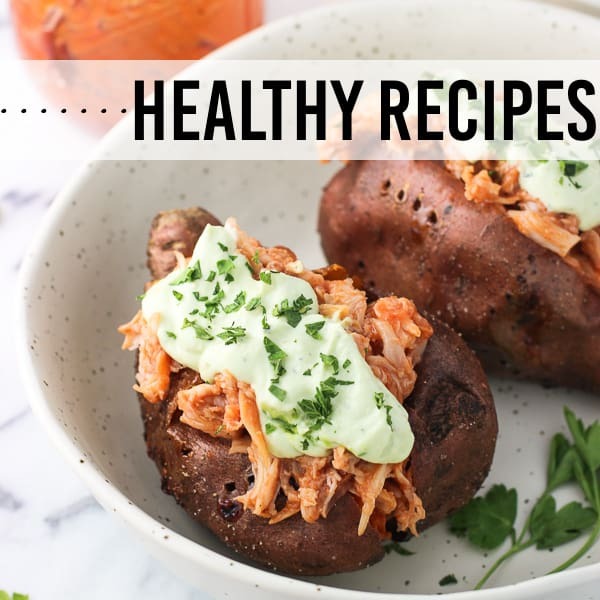 Arrange almonds on a small rimmed sheet pan or cake tin and roast for 8-10 minutes, shaking them up halfway through, until they become fragrant and slightly darker in color. Keep a close eye as they can go from toasted to burnt quickly. Remove pan from the oven and immediately transfer almonds to a separate plate to cool completely. Add roasted almonds and 1/2 cup of the flour to the bowl of a food processor and pulse until the almonds are finely ground. Pour out almond/flour mixture to a mixing bowl. To the bowl add remaining 1 3/4 cup flour, unsweetened cocoa powder, baking powder, espresso powder, and salt and whisk to combine all of the dry ingredients well. 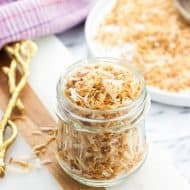 In a separate bowl, cream together butter, brown sugar, and granulated sugar for 2-3 minutes, or until light and creamy. Add egg and vanilla extract and mix for 1-2 minutes, or until smooth. Add dry ingredients to the bowl with the wet and mix until just combined. Preheat oven to 375°F and line baking sheets with parchment paper. Using a cookie scoop (mine has a 1 1/2 tbsp capacity), scoop dough and roll into balls using your hands. 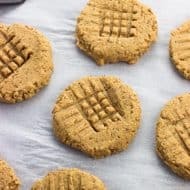 Place cookies on the parchment-lined baking sheets about 2 inches apart from one another. Bake for 4 minutes, then remove baking sheet from the oven. 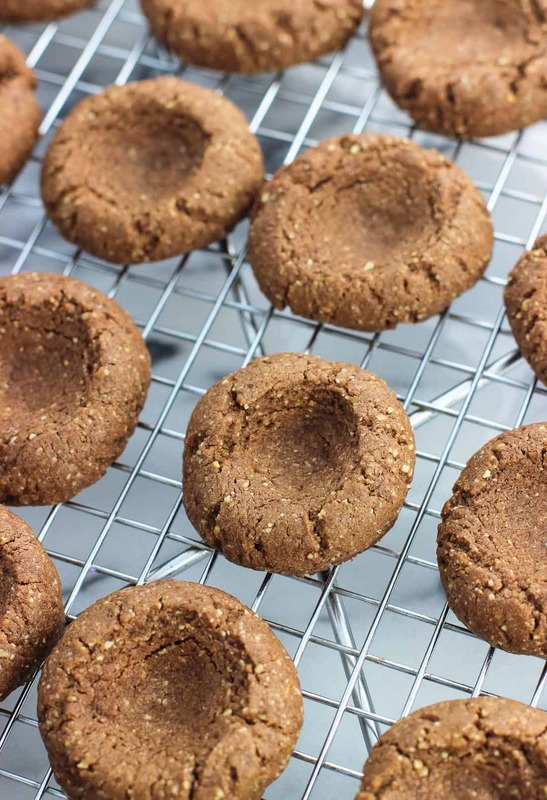 Using your thumb or the back of a measuring spoon, press a deep indent into the center of each cookie. Return them to the oven and then bake for another 8-9 minutes, or until the exteriors are firm to the touch. Let cool on the baking sheet for a few minutes, and then transfer to a wire rack to cool completely. Pipe salted caramel sauce into the wells of each cookie once they have cooled. 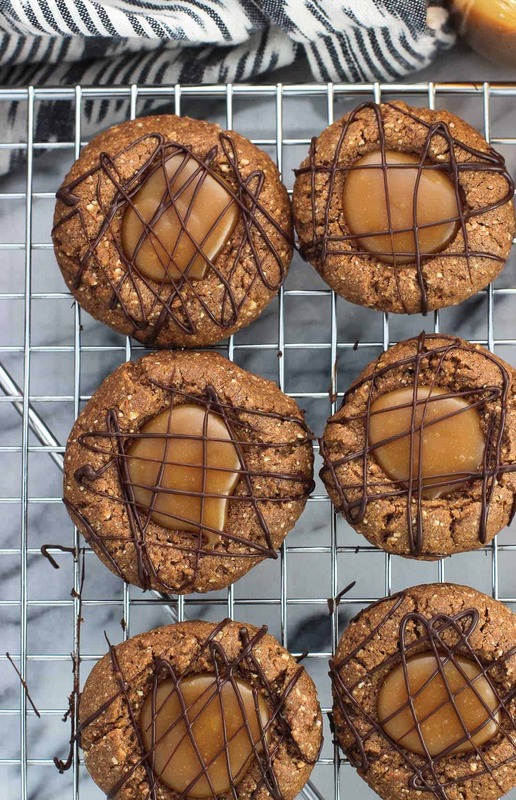 The recipe estimates about 1/2 tbsp of caramel sauce per cookie. If your caramel sauce is coming right from the fridge you may wish to heat it slightly to make it easier to pipe. 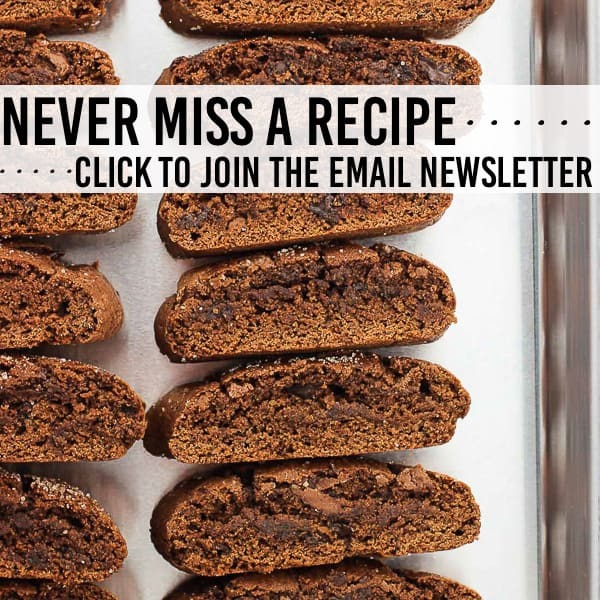 Melt chocolate in your preferred method and drizzle over top of each cookie. Let chocolate harden before serving or storing. Prep time includes 20 minutes for the almonds to roast and cool and 1 hour for the dough to chill.